The Christmas list of sophisticated shoppers and culinary connoisseurs just got longer as Rustan’s upscale supermarket Marketplace joins the honestbee online delivery platform. “We want people to have stress-free holidays. Our aim has always been to make the lives of our customers better,” said Crystal Gonzalez, managing director of honestbee Philippines. Marketplace brings to the honestbee platform premium grocery shopping with its wide selection of local and international products, including fresh produce, deli items, and exclusive wines and spirits. 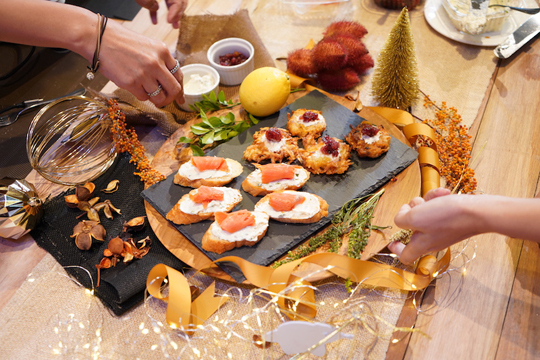 This is an especially good piece of news for people who want to pull all the stops to make the Yuletide season more special, but don’t have the luxury of time to prepare for Noche Buena. And while the festive spirit brings out the best in us, the stress of preparing for all those family gatherings can also bring out our worst. “We want to give back your time so you can use it for things that really matter--for family and friends and loved ones. There is no need to brave the traffic or long lines at the cashier because we are the online concierge that serves you the best-curated items,” said Gonzalez. Home to exclusive international brands, including Waitrose and Casino, Marketplace provides an avenue for shoppers to discover the best and freshest gourmet offerings. 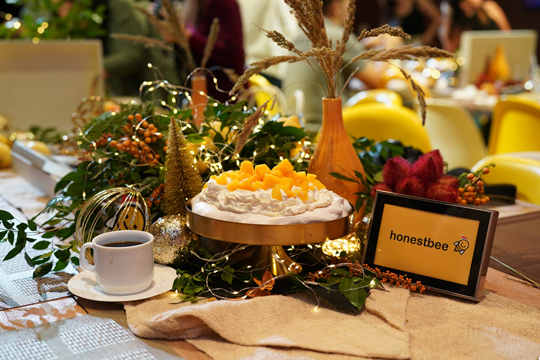 “Thanks to our partnership with honestbee, we can give our valued customers a unique grocery experience, and easier access to our extensive selection,” said Ana Punongbayan, assistant vice president for marketing of Marketplace. “We are servicing a new generation of customers. This is a big step for our brand as we develop our e-commerce service--truly a milestone,” added Punongbayan.